A 400-year-old genre of musical storytelling from Korea is used to re-create this classical Greek tale (above) about the women enslaved after the fall of their city, Troy. It is presented at the Singapore International Festival of Arts by the National Theater of Korea and festival director Ong Keng Sen.
Head to the closing weekend of STPI Gallery's David Hockney showcase, part of the print institute's 15th-anniversary celebrations. Thirty-six works from Britain's most celebrated living artist are on display, from works created in the 1980s (below) to contemporary prints. 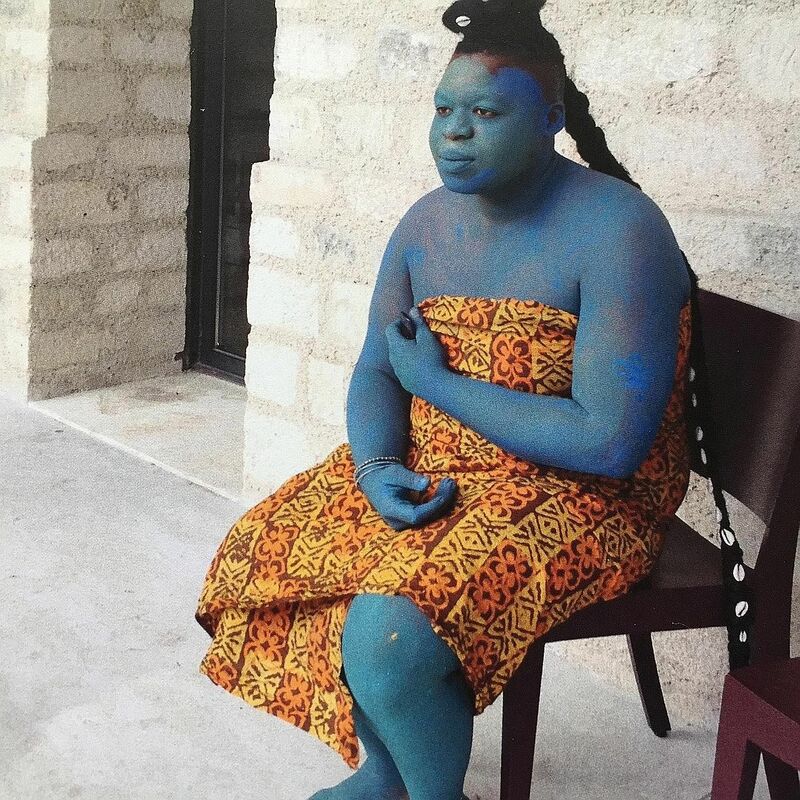 Dancer Albert Ibokwe Khoza (above), who is also a traditional herbalist from South Africa, morphs from healer to performer, to an expression of the divine and even an insect, in a playful performance choreographed by Robyn Orlin. Part of the Singapore International Festival of Arts. 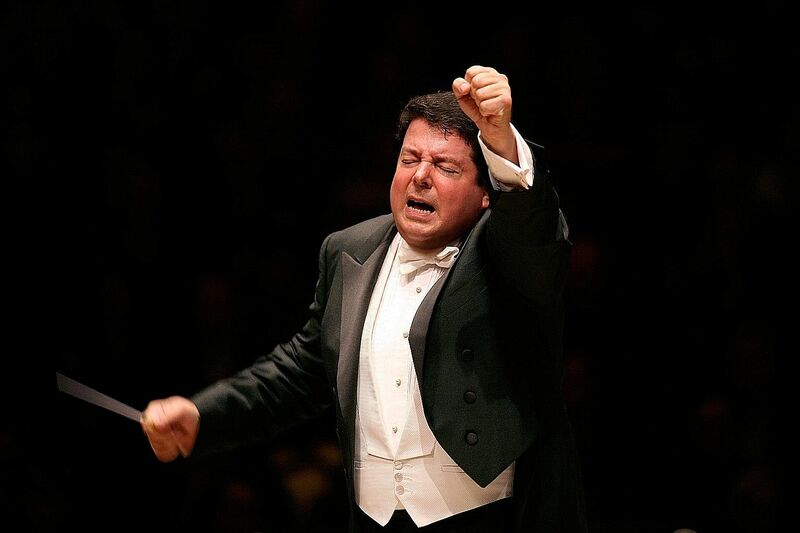 American maestro Andrew Litton (above) makes his debut as the Singapore Symphony Orchestra's principal guest conductor, leading the orchestra in Tchaikovsky's Fourth Symphony. The evening also features French pianist Jean-Efflam Bavouzet in Bartok's First Piano Concerto.